Everyone talks about networking. Social networks are increasingly important—from using Facebook to keep in touch with friends and family, to using professional contacts to find jobs. Social network analysis is the study of the relationships between all the individual actors contained in one group. With social network analysis, we can examine the workings of a group of interconnected people. This is great for the social sciences because it allows the investigation of relationships at a small-world level. 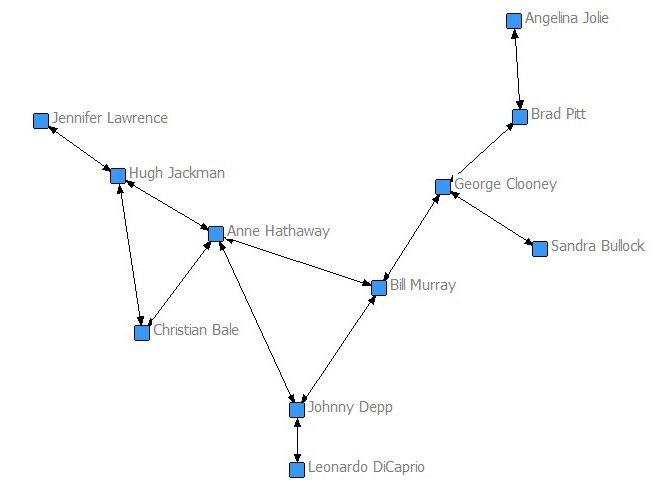 Social network analysis shows the patterns and flow of the relationship dynamics within the group.